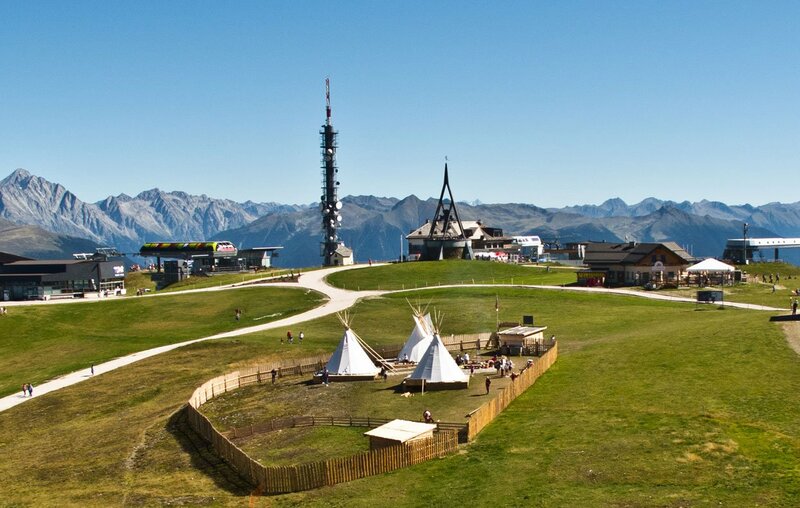 During a holiday at the Kronplatz you will spend your holidays in an exceptionally diverse region with numerous natural attractions. This diversity offered by Kronplatz Dolomites is due to the vast expansion of the holiday region, as this extends from the western Puster valley over Ahrn-, Antholz and Gsies valley, before going into the Gader valley. 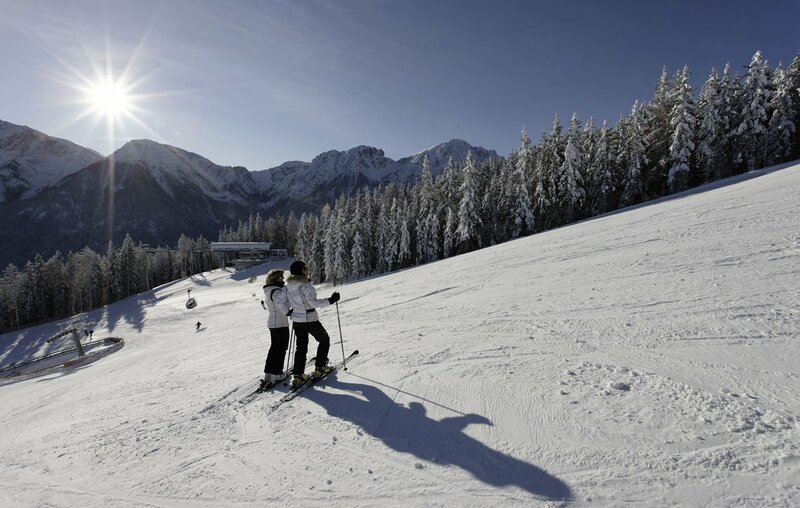 But holidays at the Kronplatz promise not only active sporting holidaymaker plenty of recreational opportunities. If you are interested in the history of the region during your holiday at the Kronplatz, the mill trail at Trenten, the Lipper saw in Olang and a tourist mine in Prettau, where you can throw a look inside the mountain during the holidays at the Kronplatz, wait for you. While you learn more about the geological history of the Dolomites in the Nature Park Rieserferner-Ahrn during your stay in the region Kronplatz Dolomites, an educational trail leads you back to the Bronze and glacial traces of the first settlement, and finally to the Museum MansioSebatum. Going to Taufers castle during your holiday at the Kronplatz you take a trip back to the Middle Ages. This fortification was mentioned for the first time already in the first half of the 12th century. From a hill above the Ahr the lords of Taufers controlled once the entrance to the Ahrn valley. During a guided tour you explore 20 rooms of the castle, including the impressive dungeon and the imposing torture chamber.